@ 11:00 AM – 01:00 PM . 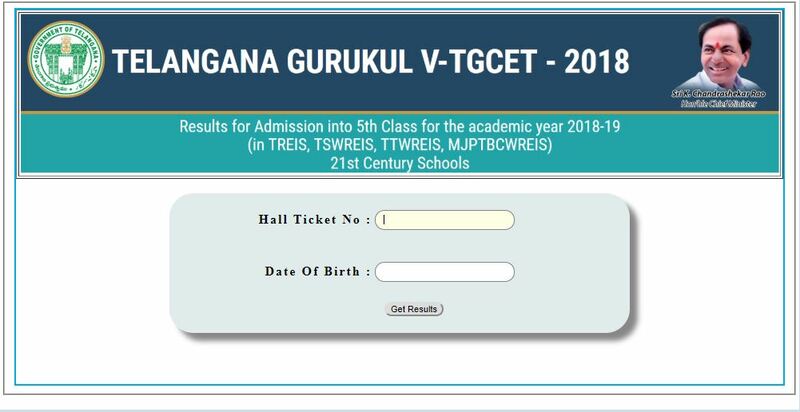 Check for “TG GURUKUL 2018 Results”. Take the printout of the Result.